Future rock star or friendless misfit? That’s no choice at all. 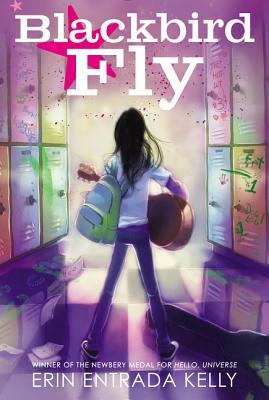 In this acclaimed novel by Newbery Medalist Erin Entrada Kelly, twelve-year-old Apple grapples with being different; with friends and backstabbers; and with following her dreams. Erin Entrada Kelly deftly brings Apple’s conflicted emotions to the page in her debut novel about family, friendship, popularity, and going your own way. “A must-read for those kids cringing at their own identities.”—Bulletin of the Center for Children’s Books.